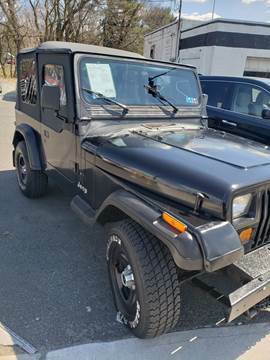 ONE FAMILY OWNED SINCE NEW. 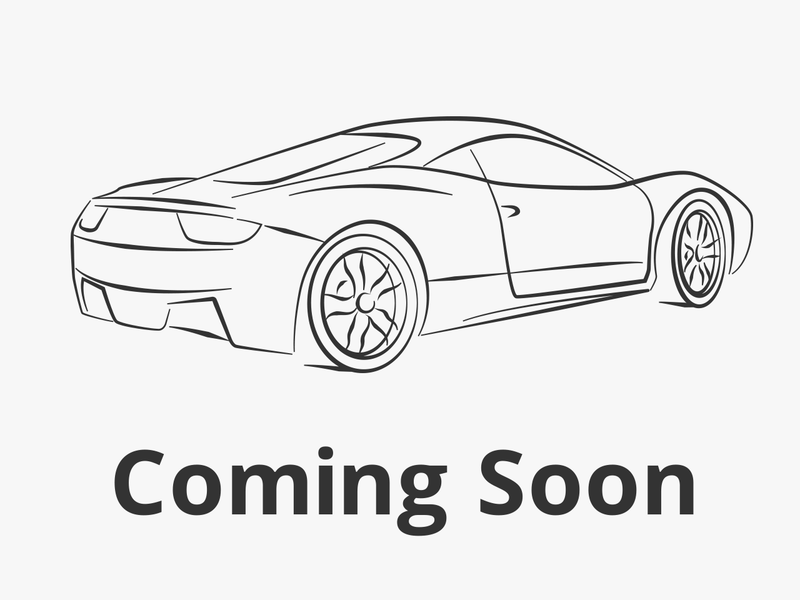 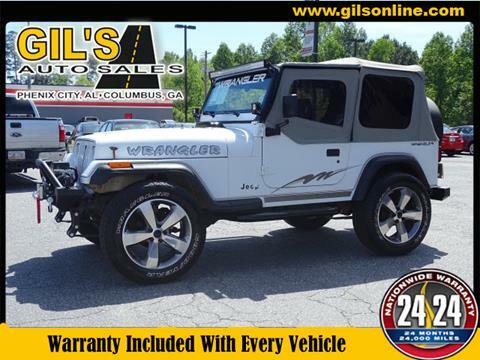 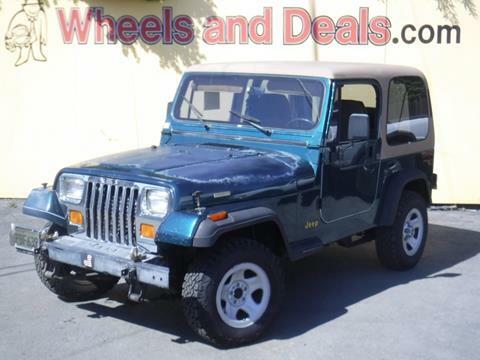 VERY WELL MAINTAINED.RECENT TIRES.CLEAN TITLE. 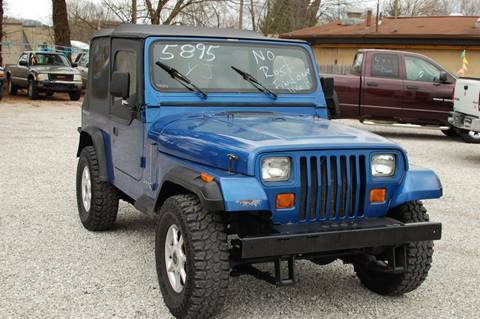 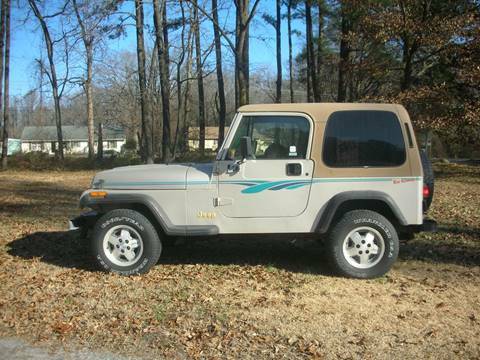 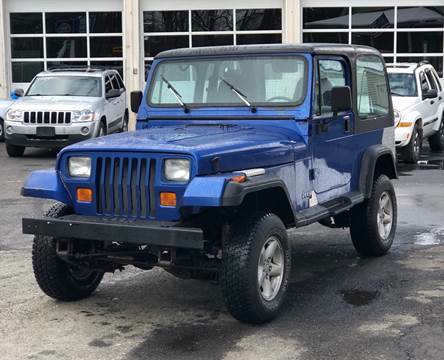 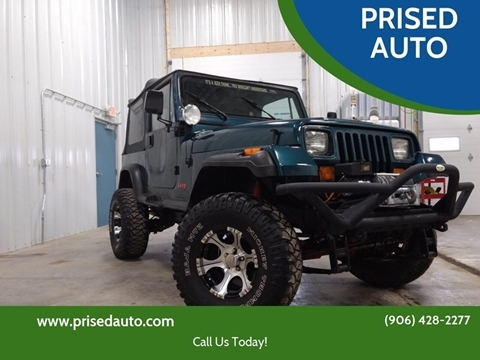 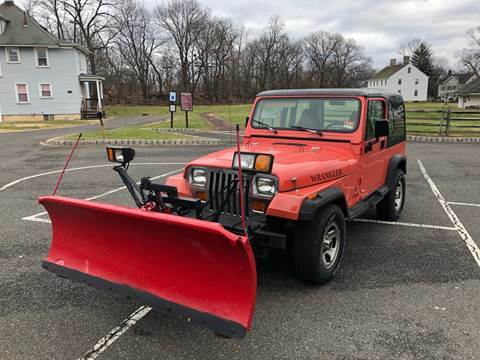 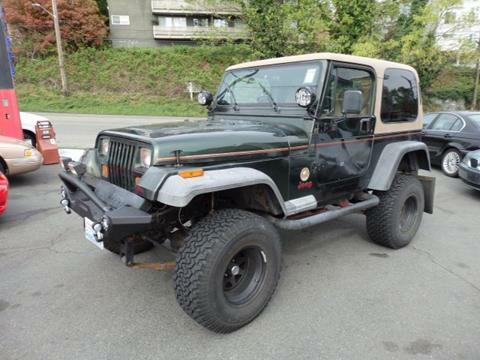 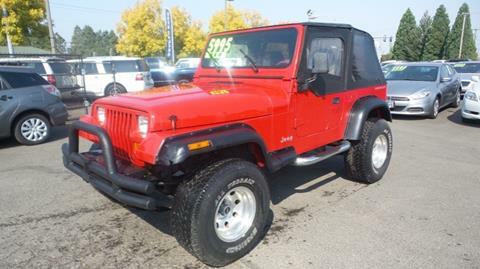 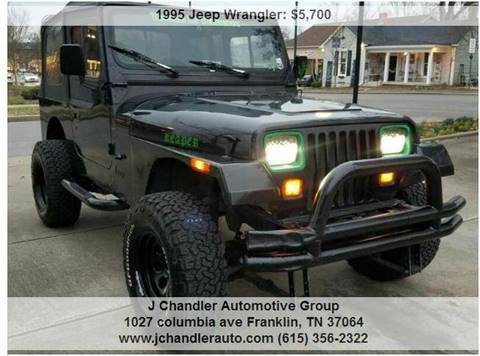 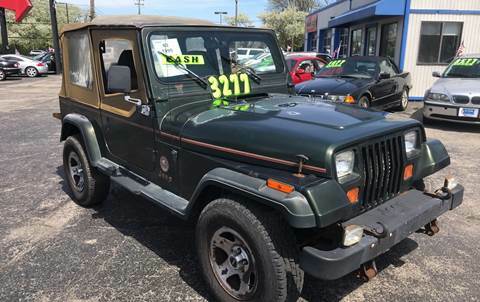 Low Mileage, 1995 Jeep Hard top Rio Grande, 4 Wheel Drive, with brand new radiator, brand new wheel cylinder and brake lines. 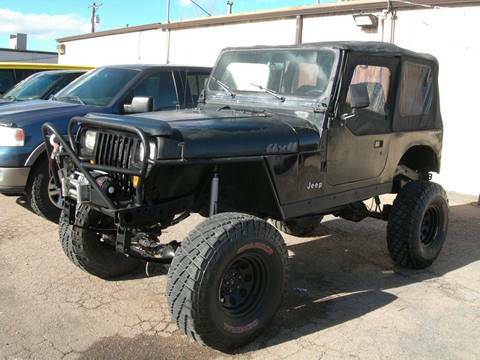 Garage kept, runs great! 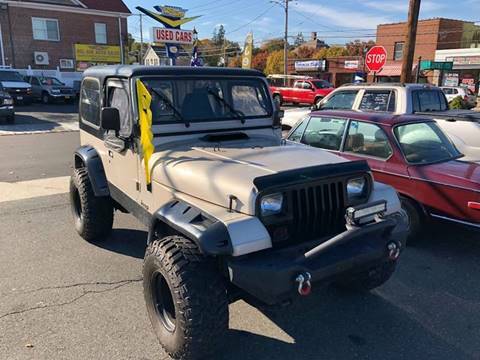 Stop by and check it out, or call 302-934-1600 for more information.